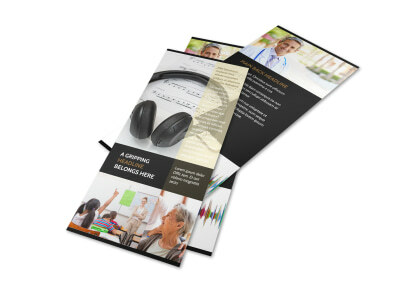 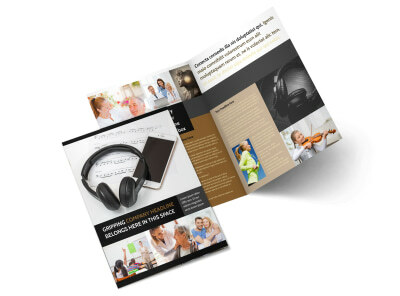 Customize our Hearing Specialists Flyer Template and more! 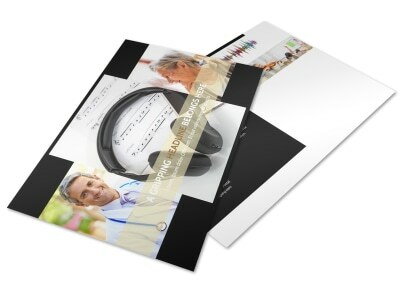 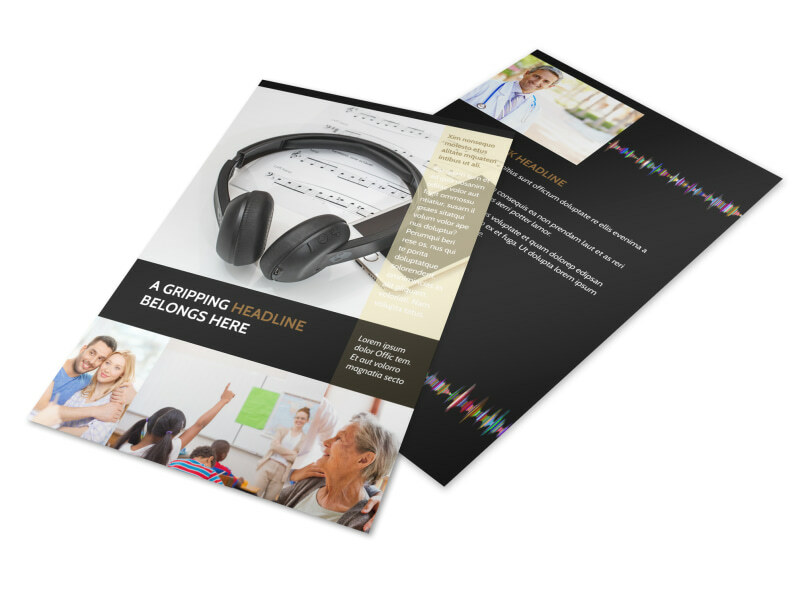 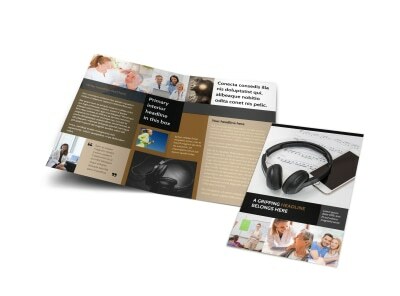 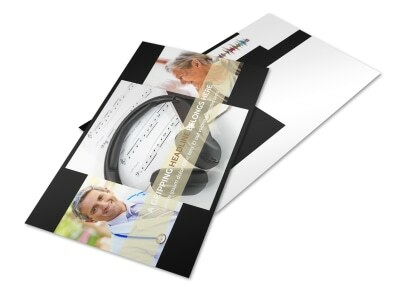 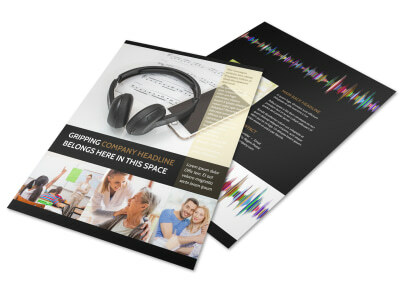 Help patients understand what you offer with hearing specialists flyers customized from top to bottom using our editor and templates. 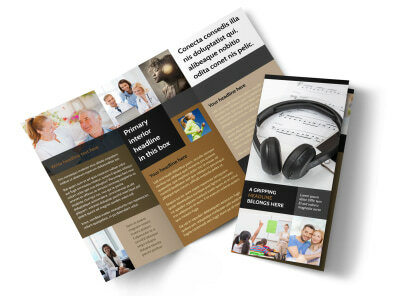 Educate patients on treatment options, draw awareness to common hearing conditions, or extend an offer for a free consult with custom text in your choice of fonts, colors and sizes. 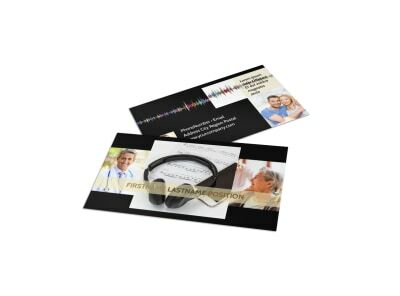 Drive home your message with illustrations, graphics, or photos, then print your flyers for instant distribution from any printer.